Do you want to automatically add your Instagram photos to a WordPress image slider? 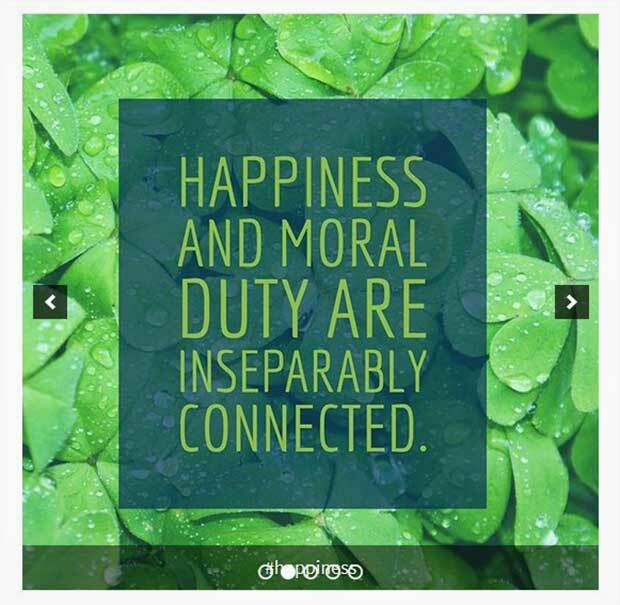 Sometimes you may need to display Instagram images directly on your site. In this tutorial, we will share how to create an Instagram slider in WordPress with Soliloquy. You can connect your Instagram account with WordPress using Soliloquy slider plugin. Instead of manually downloading the images from Instagram, you can directly add them in your image slider. All the image slider settings are similar to your default Soliloquy slider settings. 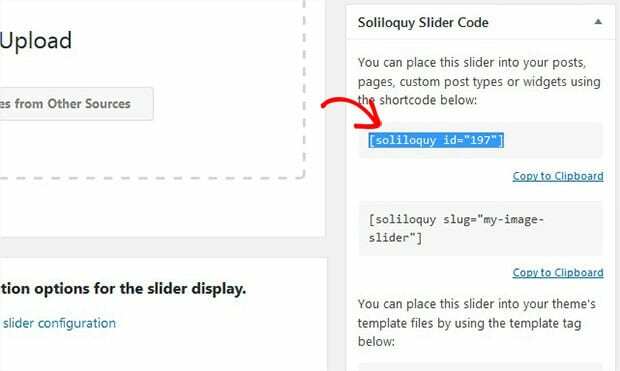 First thing you need to do is to install and activate Soliloquy Slider plugin on your site. To learn more about installation, you should check out this guide on how to install and activate Soliloquy in WordPress. 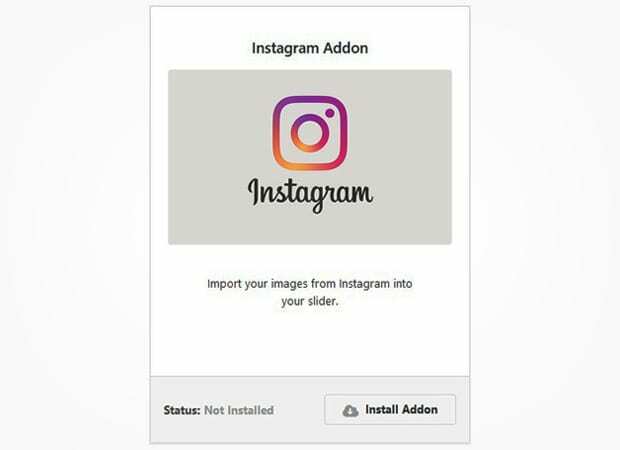 Upon activating the plugin, you should go to Soliloquy » Addons to install and activate Instagram addon. To access this addon, you must have Soliloquy’s Multi or Developer license. Check out this guide to learn about how to upgrade your license. Now you can create your Instagram image slider in WordPress. Simply go to Soliloquy » Add New from your WordPress admin backend. Add a title and go to the External Slider tab. There you’ll need to click on the Instagram icon. Scroll down to Slider tab for Instagram authorization setup and click on the button to authorize Soliloquy with Instagram. 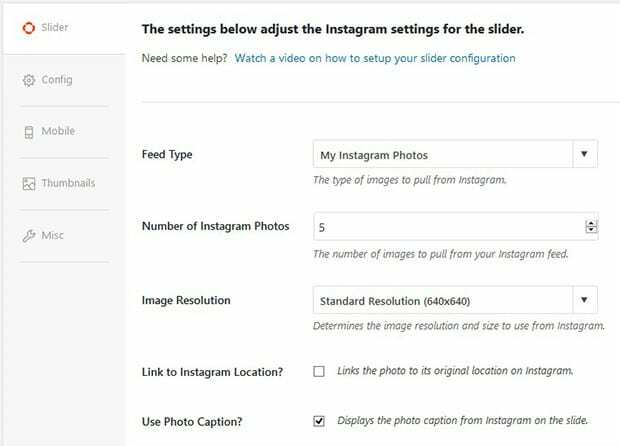 If you are already logged in to your Instagram account, then authorization will complete automatically and you’ll see Instagram slider settings. Otherwise, you’ll be asked to login. In these settings, you can select the feed type, number of slides, image resolution and more. 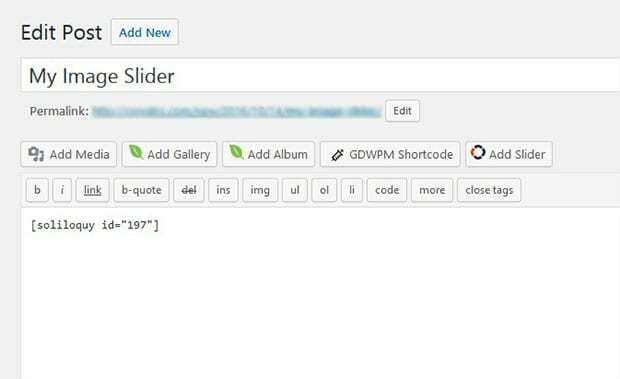 For other image slider settings, you should check out this guide on how to create an image slider in WordPress. Once you are done with all the settings, simply hit the Publish button. You’ll need to copy the shortcode from the Soliloquy Slider Code widget. Go ahead to Pages/Posts » Add New or edit an existing page/post. You need to paste the shortcode in the visual editor. That’s all. We hope this tutorial has helped you to learn how to create an Instagram slider in WordPress with Soliloquy. You may also want to check out our guide on how to create a WooCommerce product slider, and learn the 25 legit ways to make money online.